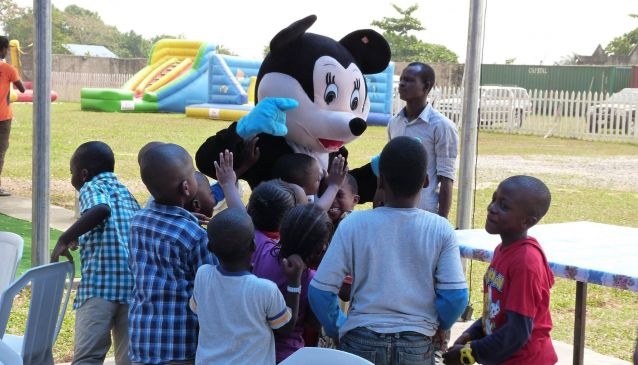 Xtcite Fun Park is a recreational and entertainment park for kids is fun filled activitiy park located in Lagos for both children and adults alike. At Xtcite Fun Park It doesn't matter how old you are, the Park offers you a great way to unwind as a family or just on your own. With different games available on-site including soap soccer, bumper cars, aquarium bouncy castle, mega double slide, gladiator challenge, cowboy shooting salon, Funland sport obstacle bouncy, Funland garden obstacle bouncy Princess & Winnie the Pooh castles, game truck access and much more. Xtcite Fun Park is in a very spacious and comfortable environment, with ample parking space. A visit to Xtcite Fun Park is one of the many great things to do while in Nigeria.